Technical Service Bulletins (TSBs) can offer valuable information about your Toyota 4Runner. The difference between a safety recall and a technical service bulletin is that a safety recall is mandatory and a technical service bulletin is merely a recommended procedure an automotive manufacturer believes the vehicle owner should have performed on his or her vehicle. TSBs are considered a form of diagnosis and may not actually apply to every vehicle owner. Another difference between the two is that repairs made in connection with a recall are paid for by the manufacturer, and those made in connection with a TSB are not. Some 3rd Gen (1996-1998) 4Runner trucks have been recalled due to the presence of bad coil springs in the rear of the vehicle. However, many 4Runner owners have found that they were denied repairs in cases in which they had previously installed a lift on their vehicle. As a compromise, Toyota has allowed owners who agree to remove their lift to receive all repairs associated with the recall free of charge. Figure 1. Ask if your coil springs are faulty. 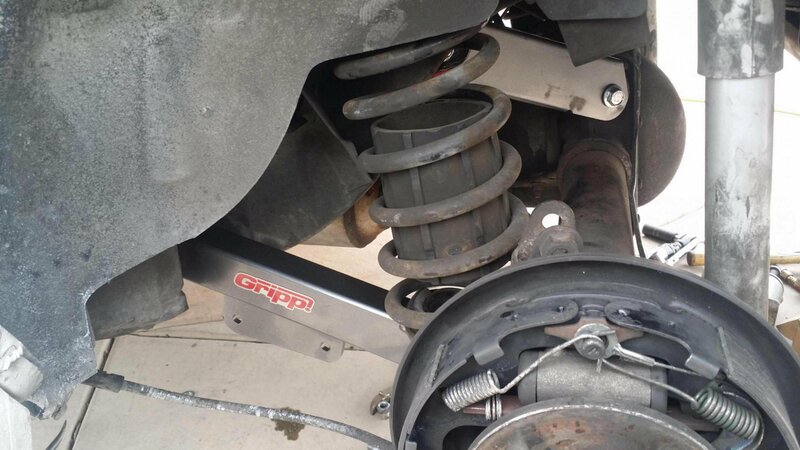 As noted above, Toyota has issued a safety recall on the 3rd Gen (1996-1998) 4Runner due to faulty rear springs, made noticeable in some cases by extreme sagging which could affect steer-ability. However, it's important to note the faulty rear springs are a safety issue whether sagging is present or not. Figure 2. Saggy springs can occur. Some frame rust on your truck may occur. To minimize the problem, use a salt neutralizing solution and have your undercarriage rinsed regularly. At this time, there have been no safety recalls associated with frame corrosion. Figure 3. Take steps to minimize future frame corrosion. You will want to replace your engine oil and filter every 5,000 miles. As well, have all your major systems inspected every 30,000 miles. These include your transmission and brake system. 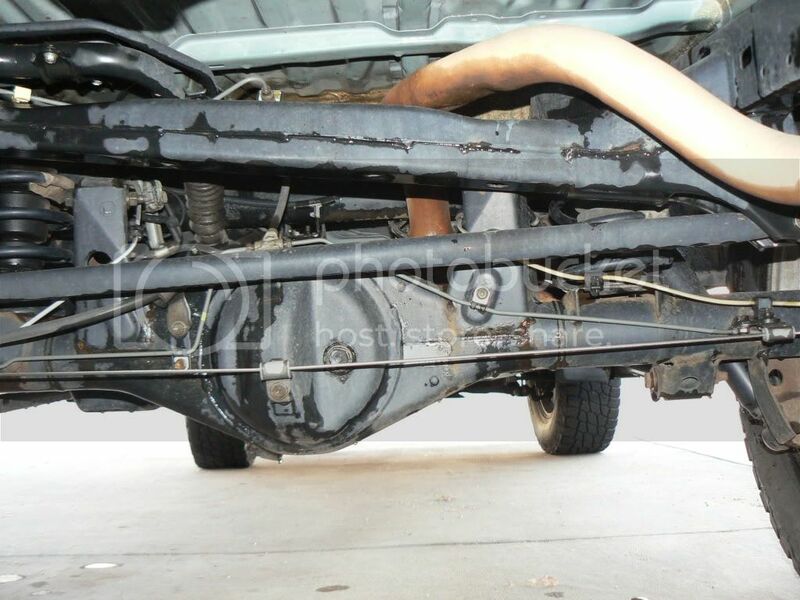 Clean your undercarriage to reduce corrosion and lubricate your drive shafts and chassis. Finally, replace your fluids (e.g., differential, transfer case, coolant, etc.) and keep an eye on your throttle bottle and mass air flow sensor. If either becomes damaged, have them replaced immediately. Who should I contact if I believe my truck has been recalled? Contact a local Toyota dealership. If you make your inquiry by phone, you will need to provide the dealer with your vehicle identification number (VIN). A technician will then verify your VIN and confirm whether your truck has in fact been recalled. By law, the manufacturer of your vehicle – in this case, Toyota – must contact you in writing notifying you of any recalls that are associated with your truck. What is Toyota's corporate telephone number for recall information? If your truck is recalled, you do not have a limited period of time in which you would need to have your vehicle repaired. However, for your own safety, it is always advisable to have your truck repaired as quickly as possible.